Never before has it been so easy and cost effective to showcase your fairways, emerald greens, and that unique dogleg on hole 9. 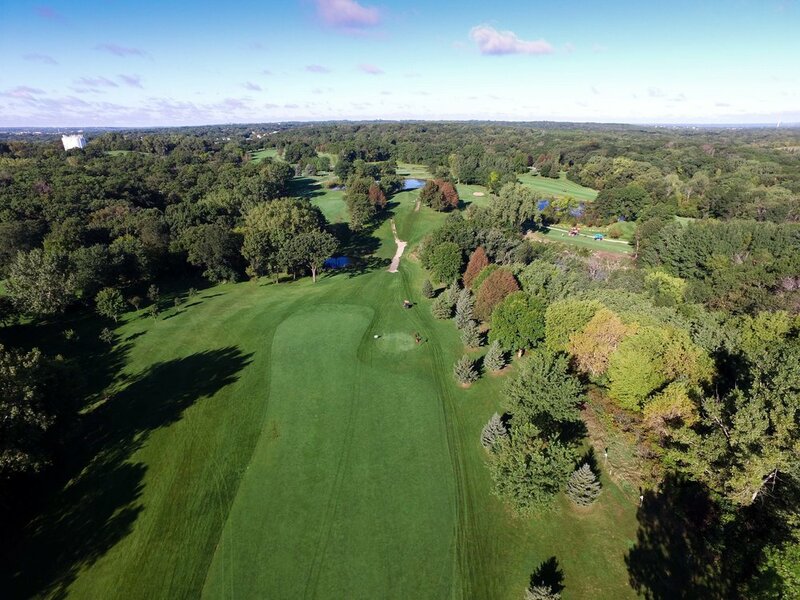 Drones have opened up a whole new world of possibilities in affordable aerial photography and golf courses have been one of the first to benefit. PAAP Drones offers a aerial packages to suit every course. Call Now to Discuss Opportunities to showcase your Course!